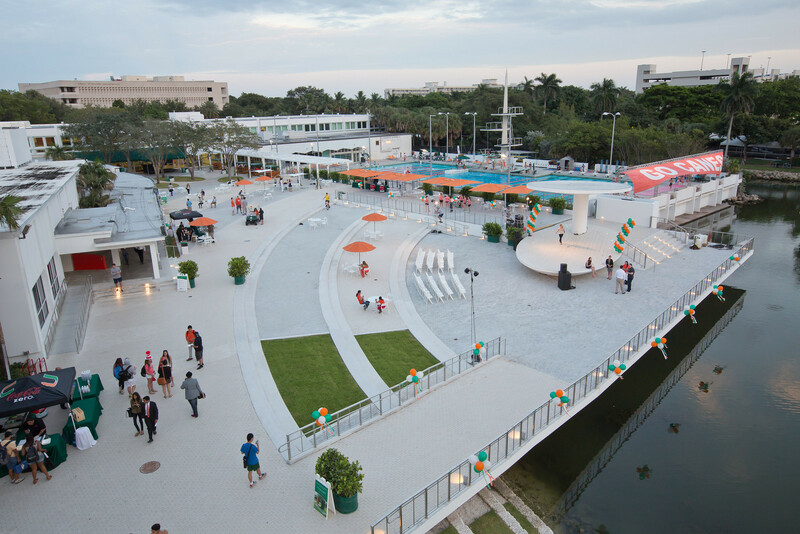 University of Miami School of Law's remarkable journey from small beginnings to one of the leading law schools in the country is one of the fascinating stories of legal education. The School of Law began with a small graduating class of fourteen students more than three-quarters of a century ago. But its ambitions have always been large, and its success has matched those ambitions. 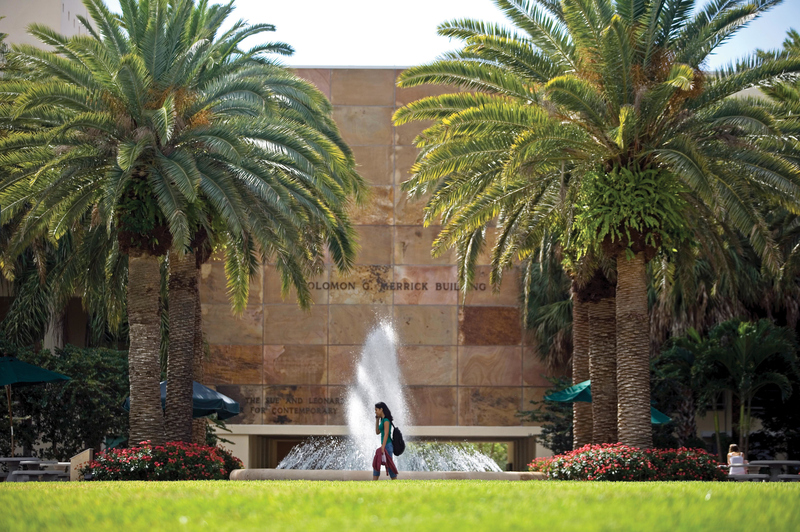 Today Miami Law is one of the nation's leading institutions of legal education. Faculty members are leaders in their scholarly and professional fields which benefits the highly talented and diverse student body through a rich and challenging curriculum and a wide variety of professional skills training opportunities. More than 17,000 alumni practicing throughout the United States and in nearly eighty countries around the world – in all fields of practice from corporate to public interest law, in large firms, private practice, government service or as sole practitioners – can attest to the excellence of the education they received. Miami Law’s success is enhanced by its location in Miami, the gateway to the Americas. The curriculum is enriched by contributions from attorneys engaged in the kind of sophisticated legal practice that a major urban area demand, which provides exciting opportunities for active faculty and student engagement through pro bono activities and clinical placements within the local community. 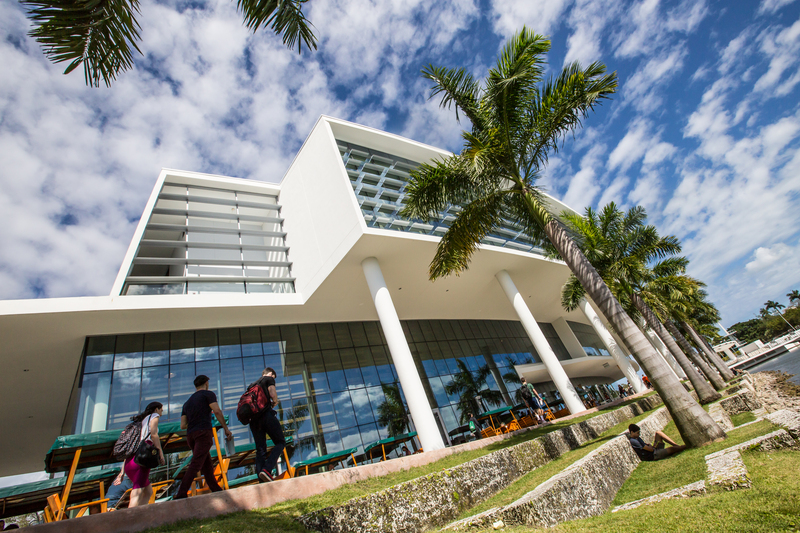 Immigration, business ethics, race relations, and economic development in a global economy are among the contemporary issues UM's faculty works with students to resolve. In addition, Miami's unique racial, ethnic, and linguistic diversity offers additional advantages not available in other areas. The metropolitan area embodies the kind of pluralistic environment likely to characterize much of the U.S. in the coming years. Its local economy and social life are firmly tied to international trade, immigration, and tourism, blurring the line between the local and the international in a manner emblematic of the globalized world. Miami's globalization has a distinct North-South delineation, but its commerce – like that of Latin America and the Caribbean – is linked to the economies of Canada, Europe, and Asia as well. With an array of social and educational advantages, University of Miami School of Law affords an incomparable setting for students to prepare for professional practice. Are practicing, or intend to practice, in or with Latin America in order to develop the niche market of structuring investments in and by Latin America. Are ready to delve into a more sophisticated tax practice and looking to understand enough U.S. tax law to work well with U.S. tax lawyers.